The Mitsubishi SRK80ZR-W high wall air conditioner - heat pump system is the largest unit in this series, being rated 8kw. This specific unit would be ideal for larger gyms or open plan offices, as it can heat and cool rooms up to 80 square meters in size. These units have a stylish and simplistic white design, making them incredibly easy to blend into the majority of interiors. 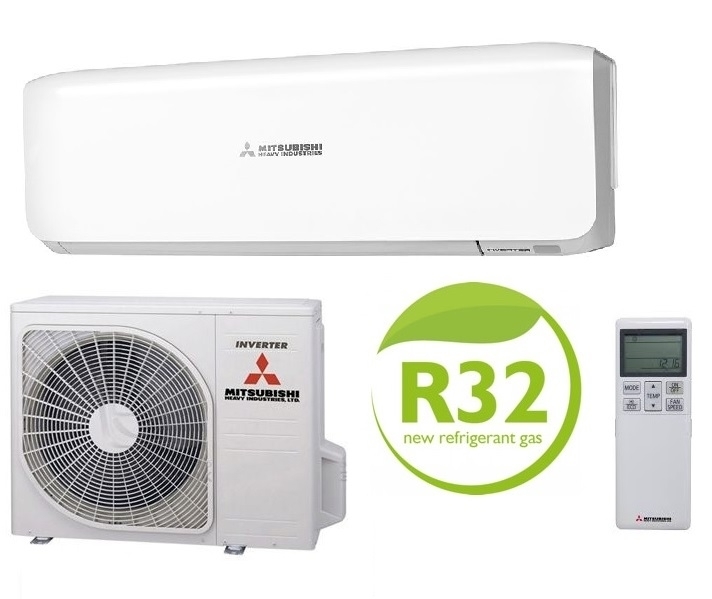 These units also feature plenty of abilities- one being their stainless steel internal components for the inside unit, supplying you with purer air.